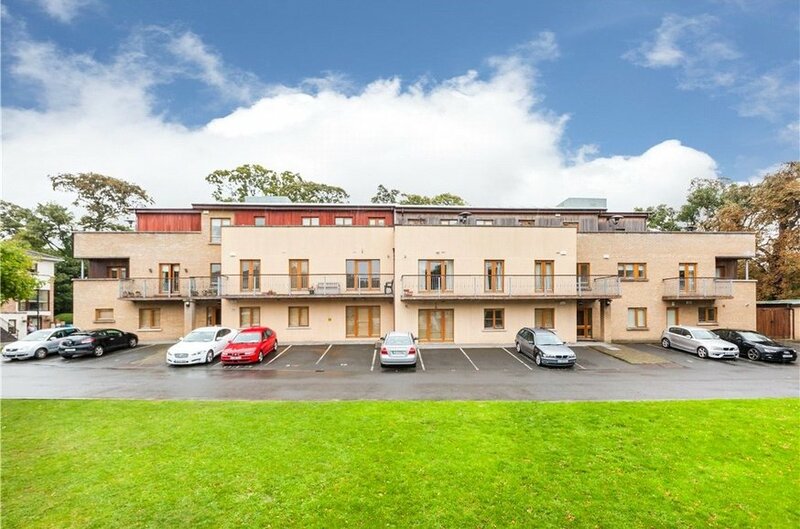 College View is a contemporary two storey residential apartment development situated off Griffith Avenue and adjacent All Hallows Square in Drumcondra. 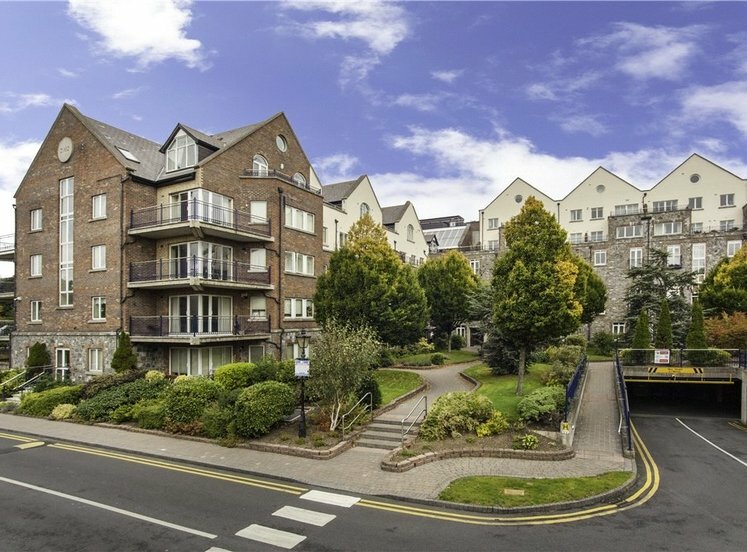 Number 11 is situated on the first floor with both stairs and elevator access and is a spacious apartment with a very generous west facing balcony enjoying daylight from midday to sun down. 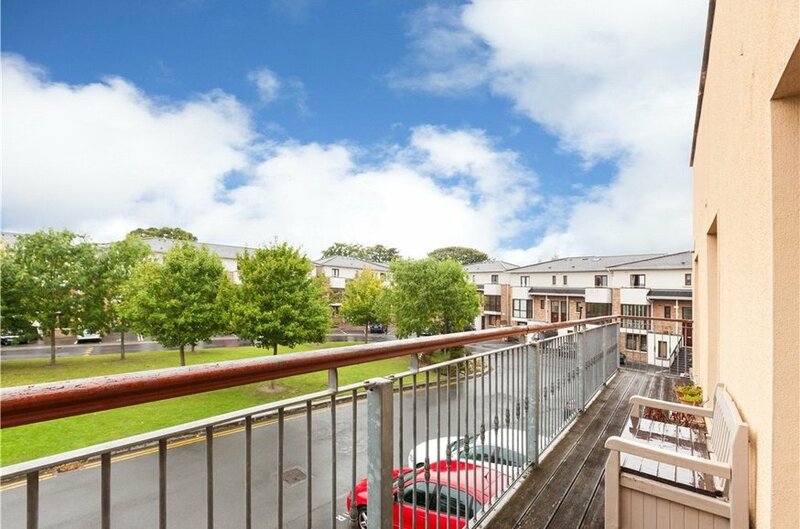 The apartment overlooks a small tree lined landscaped green area and the property has one designated surface car space. 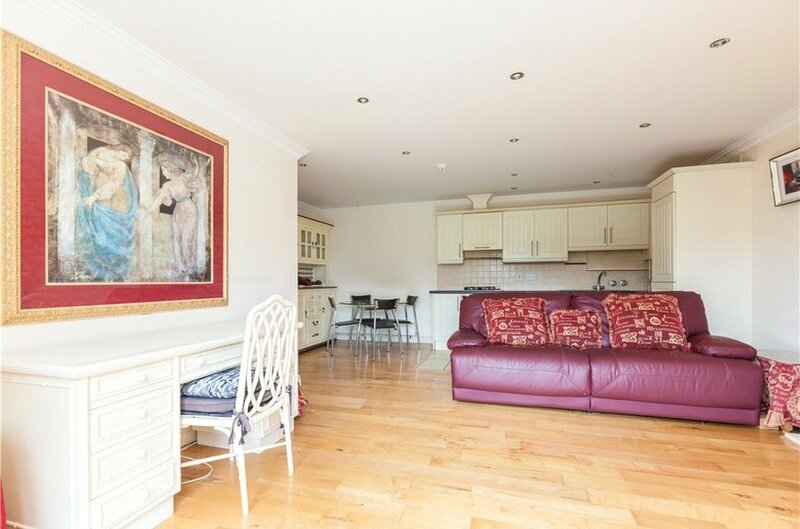 The accommodation extends to 65sqm (700 sqft) and comprises of an entrance hall with an open plan kitchen/living/dining room, 2 double bedrooms and a bathroom, both the double bedrooms and the living room all enjoy access to the balcony. 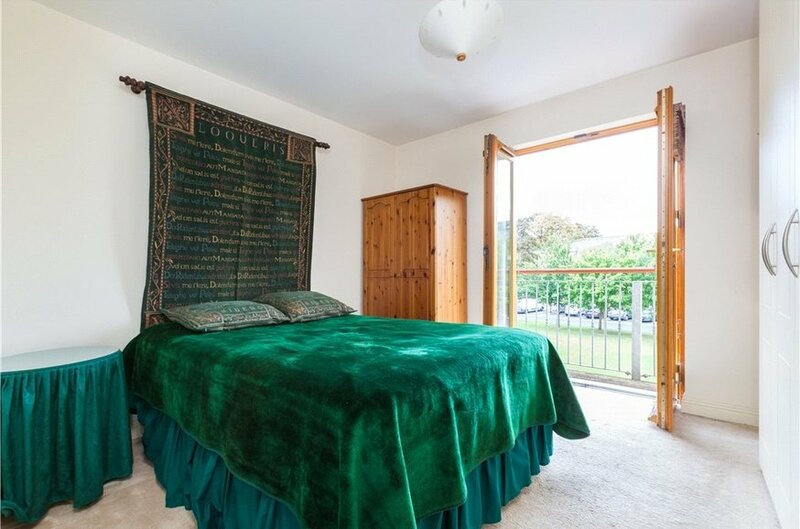 The west facing orientation of all the rooms also ensures a great deal of sunlight. 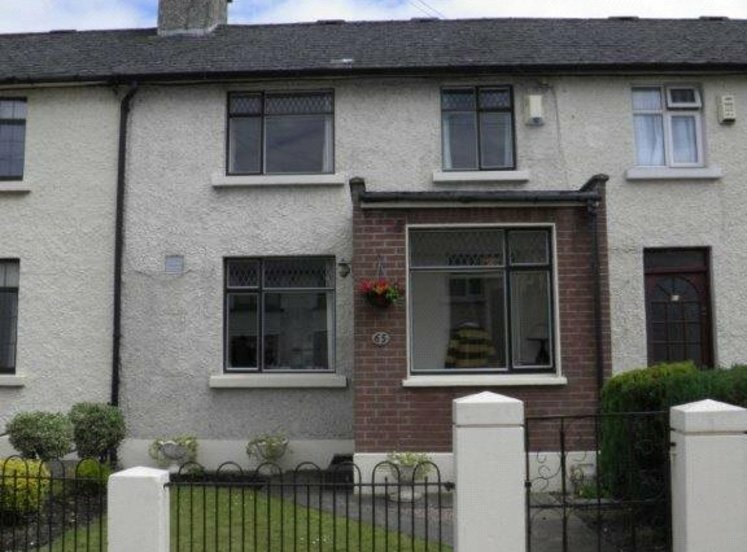 The property has rationale double glazed windows and doors and also gas fired central heating. 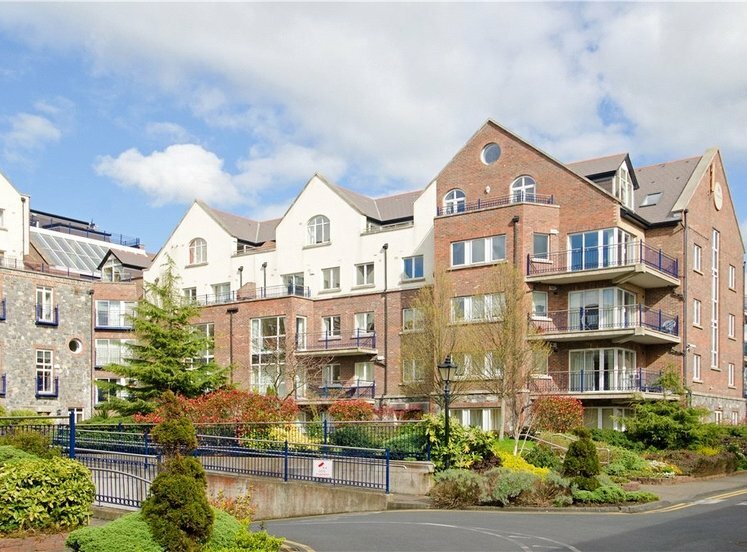 There is a convenient pedestrian access onto Church Avenue giving easy access to the heart of Drumcondra village. 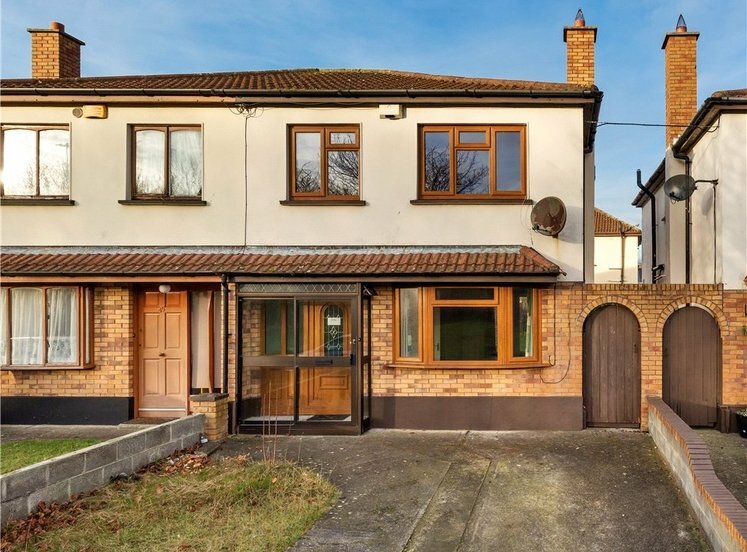 Griffith Avenue lies within a short walk of Drumcondra Village where there are excellent neighbourhood shopping facilities and several bus routes to the City Centre are close at hand. 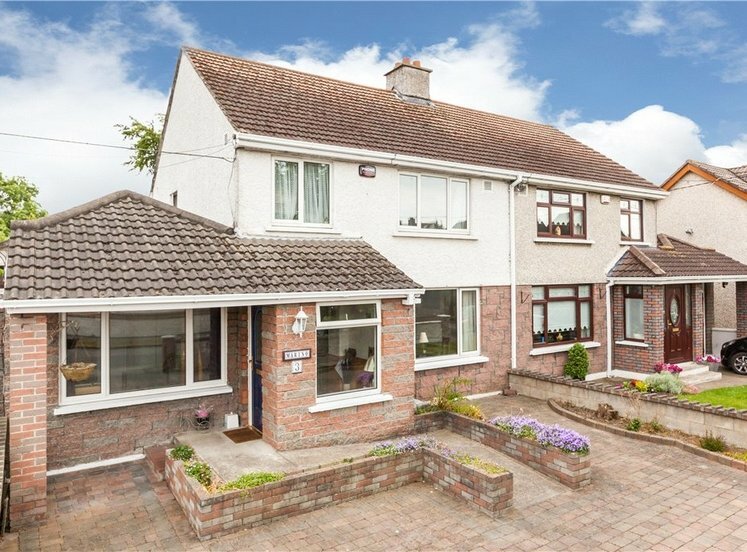 There are a host of recreational and sporting facilities and several excellent schools. 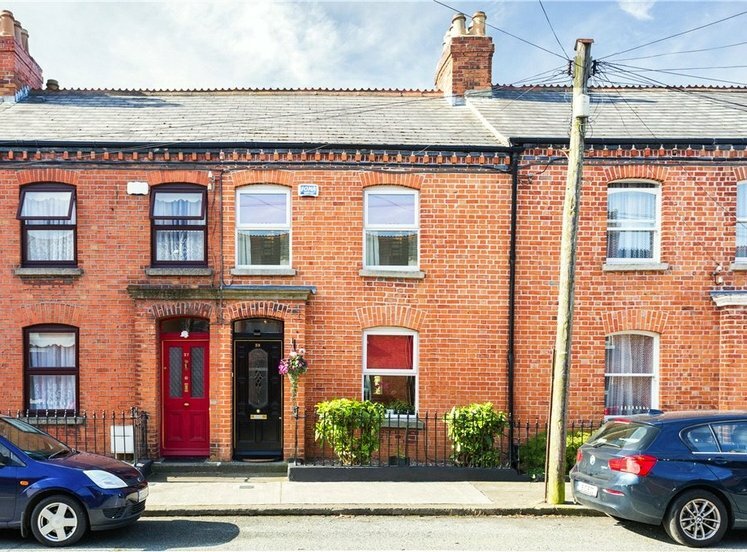 The area is well-serviced by bus routes and Drumcondra Train Station is nearby. Dublin Airport and the M1 and M50 motorways are easily accessed. 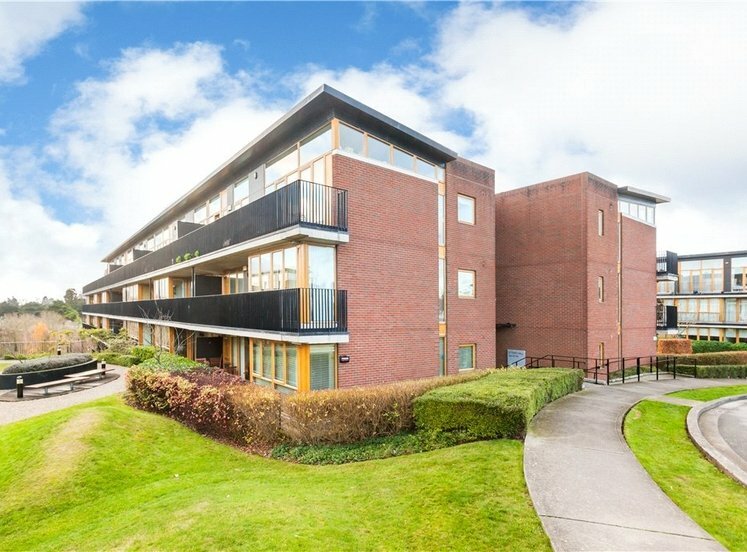 The property is convenient to the East Point Business Park, the IFSC, Dublin city centre, Dublin City University and St Patrick’s Training College. entrance hall with timber floor, decorative coving, storage press and access to all other rooms. this is open format living room with hardwood floor, recess lighting, decorative coving, marble electric fireplace, door to large west facing balcony. 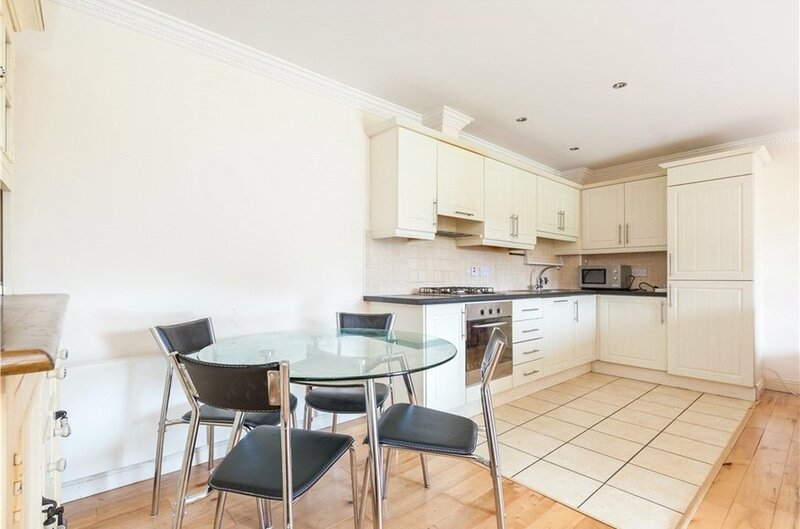 dining area with timber floor, kitchen with ceramic tiled floor, wall and floor mounted units with good storage and ample counter space, integrated oven, hob and extractor fan, integrated dishwasher, fridge freezer and washing machine. 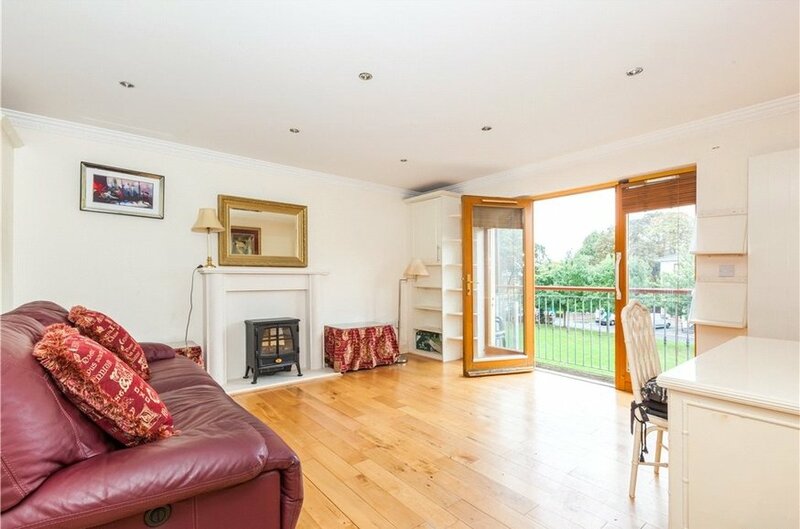 large west facing balcony with access from living room and both bedrooms. 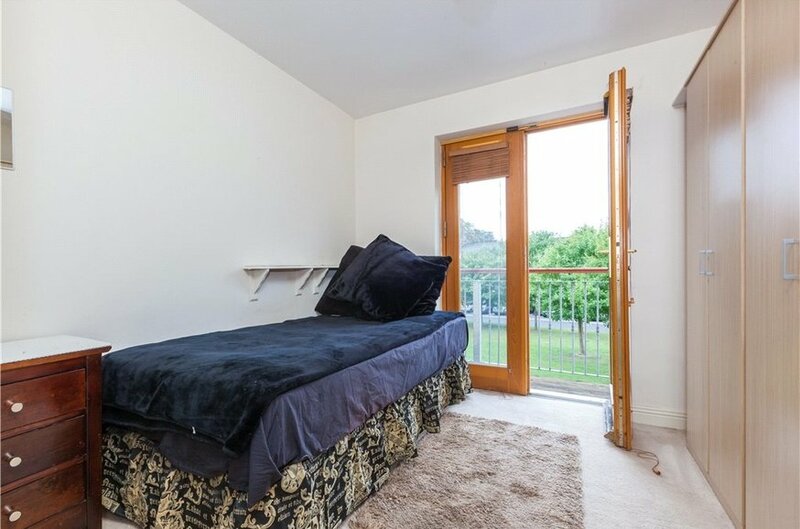 double bedroom with built in wardrobe and access to balcony. 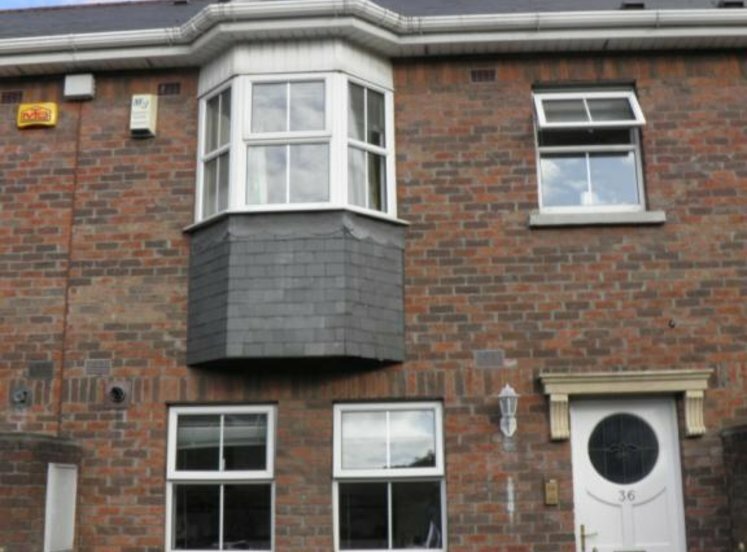 double bedroom with built in wardrobes and access to balcony. 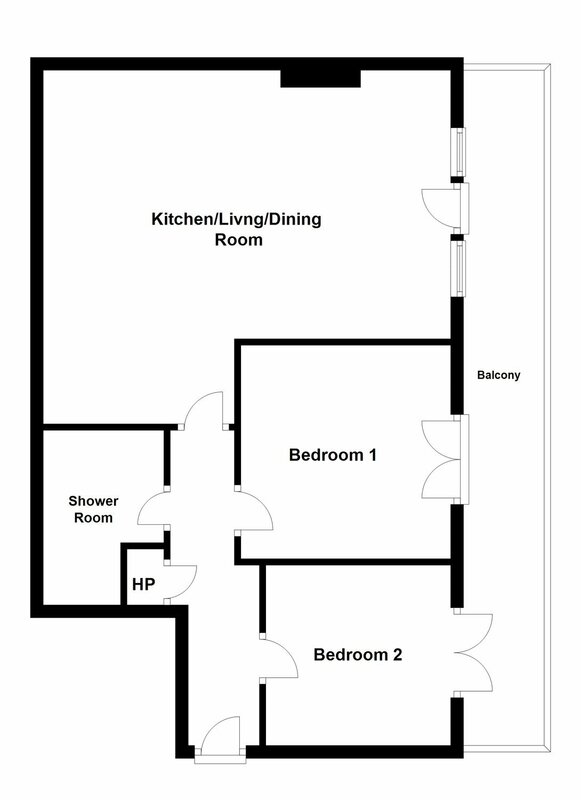 fully tiled contemporary bathroom with WC, WHB, stand in shower and heated towel rail.